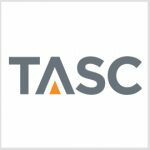 TASC has won a $37.9 million task order under the Seaport-e contract vehicle to provide engineering services to the U.S. Navy for the branch’s surveillance radar systems. The order contains one base year and two one-year options and was awarded by the Port Hueneme Division of the Naval Sea Systems Command’s Surface Warfare Center, TASC said Monday. 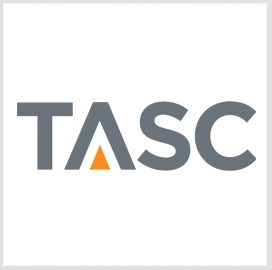 “TASC is committed to supporting the Navy in ensuring our nation’s warships and the radar systems are ready for combat, ” said Tom Kilcline, vice president of TASC’s defense business. Work will also include acquisition engineering, in-service engineering, software engineering, installations, warehousing, software engineering and programmatic support.